These tyres are excellent and the service outstanding! I bought these tyres as I asked for the cheapest tyres from my local tyre shop as I had to get a pink slip for my car. I thought Iâd only have these for a short time and purchase better tyres soon after, but theyâve been surprisingly pleasant! I pick up and drop my 3 kids from schools with all their sports bags and the car gets quite heavy with it all, and the tyres have performed well enough for me. Theyâre better than their price suggests! Best value for money . Very cheap tyres and tread is awesome . Recommended to all . 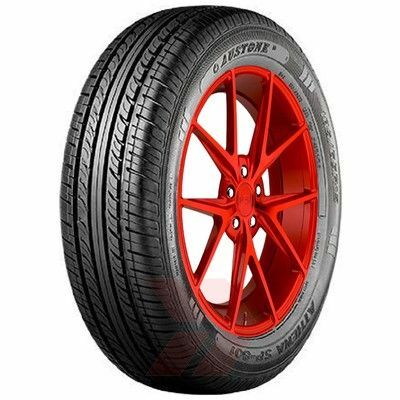 I have purchased these for a 50 year old car so cant really give a good review on wet and dry handling at speed as its just an old cruiser, however great tyre for what i wanted them for. Tyres work great, Cheaper than anywhere I've found locally but also much better reviews than anything in its price range or even a tiny bit more expensive. Have had someone tell me these aren't very good in wet weather conditions but ive done a few hills runs in the rain in my AE82 4AGE and has been very grippy! 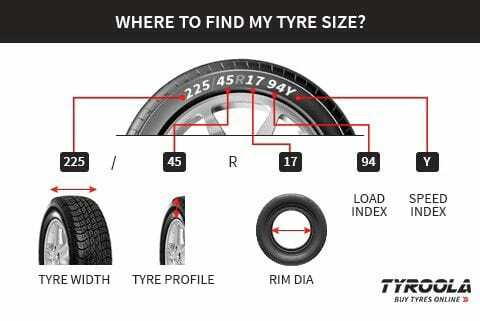 They are a great tyre for the price. Good value for money.